There are many ways to find support in recovery, and no one way is the “right” way – but there are a lot of misconceptions about all of them. 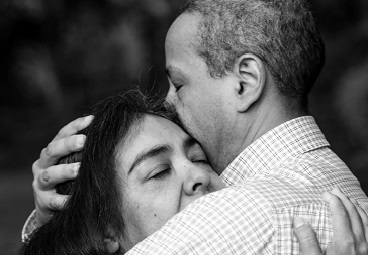 Our wish for every person struggling with drug and alcohol dependency and the people who love them is that they find the method that best matches with their needs, beliefs, and personalities. HAMSA is here to help by outlining what each recovery program is and what it isn’t. One of the most popular and widely recognized models of recovery groups are 12-step meetings, known to many as Alcoholics Anonymous. This model has been adopted to serve the needs of many, and includes groups such as Narcotics Anonymous, Gamblers Anonymous, Codependents Anonymous, and Overeaters Anonymous, just to name a few. Alcoholics Anonymous has been around for 80 years, and there are probably almost as many misconceptions about the program, so we’re going to bust some of the myths about 12-Step meetings. 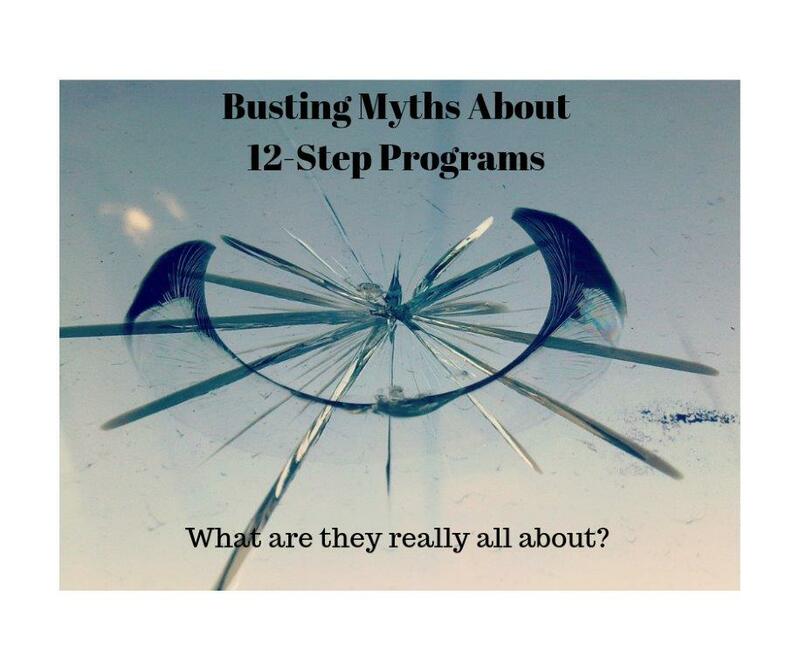 Fact: 12-step programs are spiritual, not religious,programs. 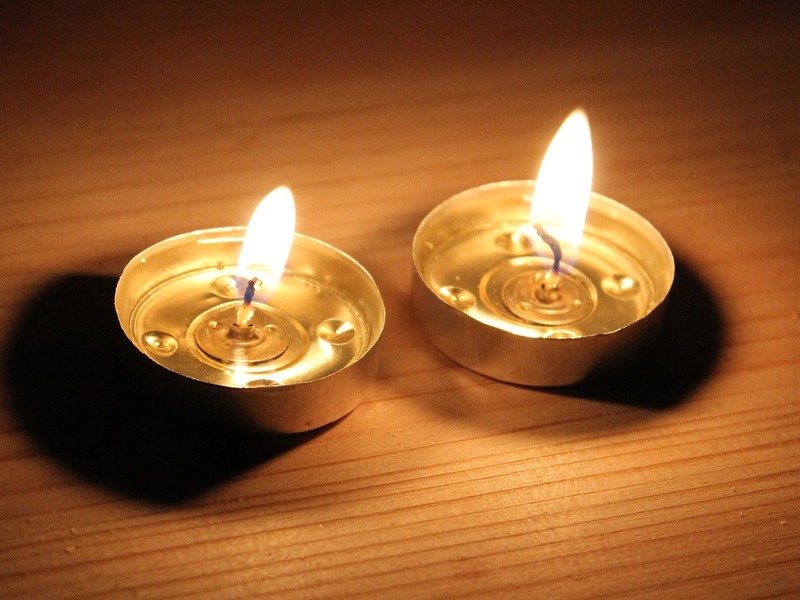 The basic premise of these programs is that the only answer to alcoholism and addiction is a spiritual one. Not to be confused with religious, there needs to be no formal worship or organized prayer, but rather, the individual must open his or her mind up to the idea that there is something greater than themselves out there in the universe. By opening up to this idea, it allows for spiritual healing and growth to occur. Fact: The only requirement is that each member find a Higher Power or God of their understanding upon which to rely. Some see this as a religious God, the power of the universe, nature, or simply the understanding that we as individuals are not in charge of what goes on around us. At the root of addiction is a need to control things to serve our own needs; putting some trust in a power greater than ourselves allows us to start letting go of the need to control and coping with life on life’s terms. While the Big Book of AA mentions God throughout, the program sees this as an interpretation of a higher power, and members are encouraged and welcomed to find their own definition. In fact, many members who are agnostic or even atheist have found success in 12-step programs. Fact: It might seem odd to commune with strangers discussing your fears and anxiety, but addiction is a disease of isolation – and isolating keeps people from getting better. An important tenet of 12-step programs is the notion of “fellowship,” the idea that no one can kick their addiction alone and that building a network of other people pursuing recovery will strengthen yours. No one is required to speak in a meeting, and folks often find support following the meetings in smaller groups which may seem less intimidating. Sometimes, just showing up and finding out you’re not alone in your struggle can be of comfort. As for the people…well, unbalanced people are everywhere. It’s also true that some people are sicker than others; you may hear things that are extreme in a 12-Step meeting, but the rule of thumb is to listen for the similarities and not the differences. Very often, you’ll see people from all walks of life – a housewife, a CEO, a person who is homeless, a bike messenger, a college student – and their emotions will be deeply relatable. It’s also true that different meetings have different personalities, so sometimes members visit a few before they find their tribe. So…How Do I Find the “Right” Meeting? You can also call us at 1-833-HAMSA-HELPS; we can help youfind a meeting that feels right for you.